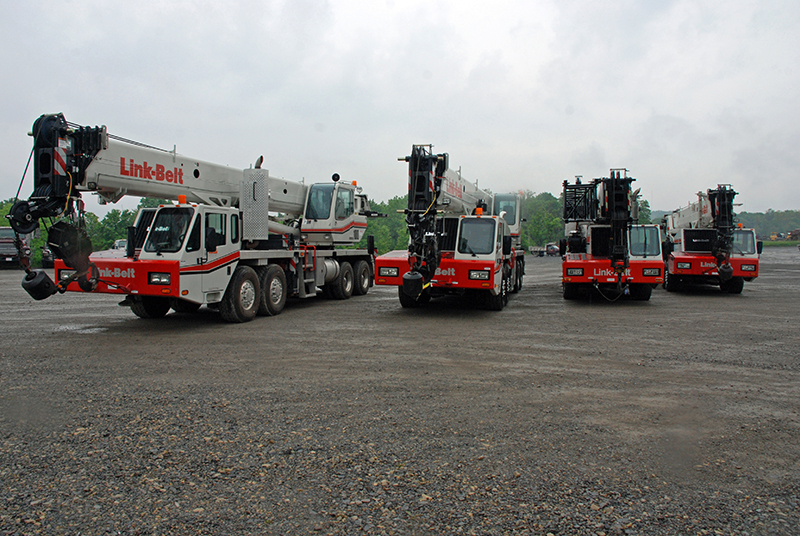 Beitzel Corporation maintains a diversified fleet of cranes that are ready to accomplish any lift or placement need that you might have. 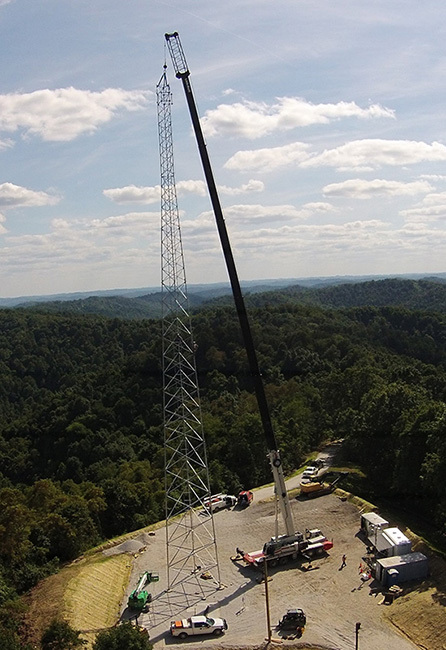 We specialize in difficult and critical lifts, while placing customer needs above all else. With a safety record that boasts 5 years running with No Lost Time injuries, you can be assured that our work will be conducted safely and efficiently.